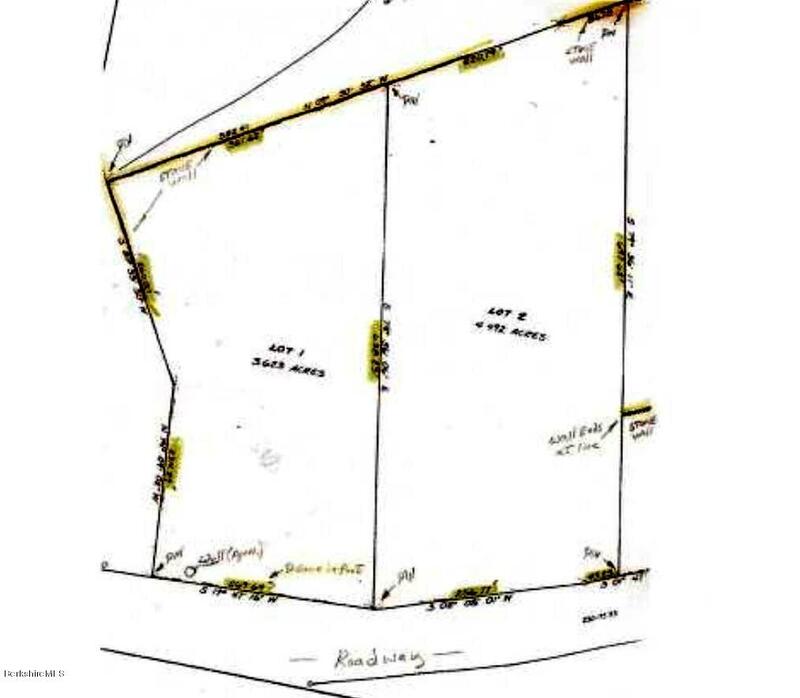 Over 8 acres on Jacobs Ladder Road in Becket, MA. 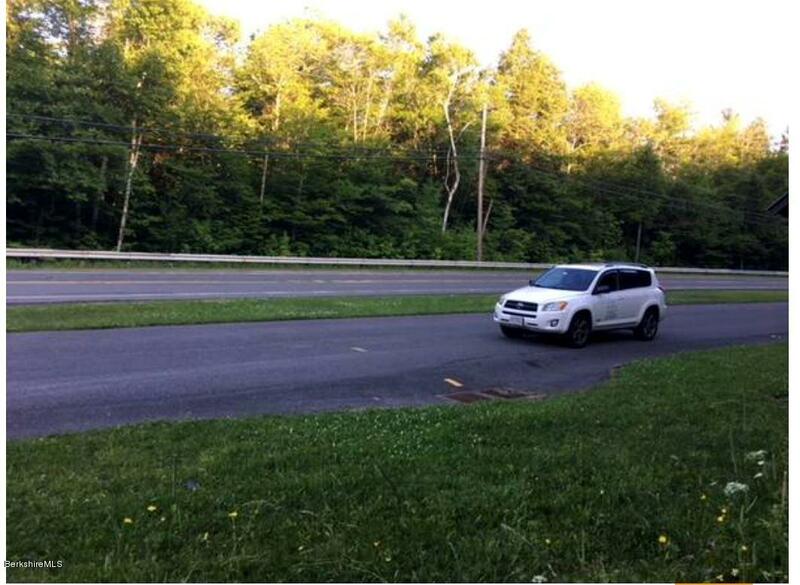 Located on Rte 8 & 20. Minutes from Jacobs Pillow, the Prime Outlets in Lee, MA, the MA Pike, and Tanglewood close by. 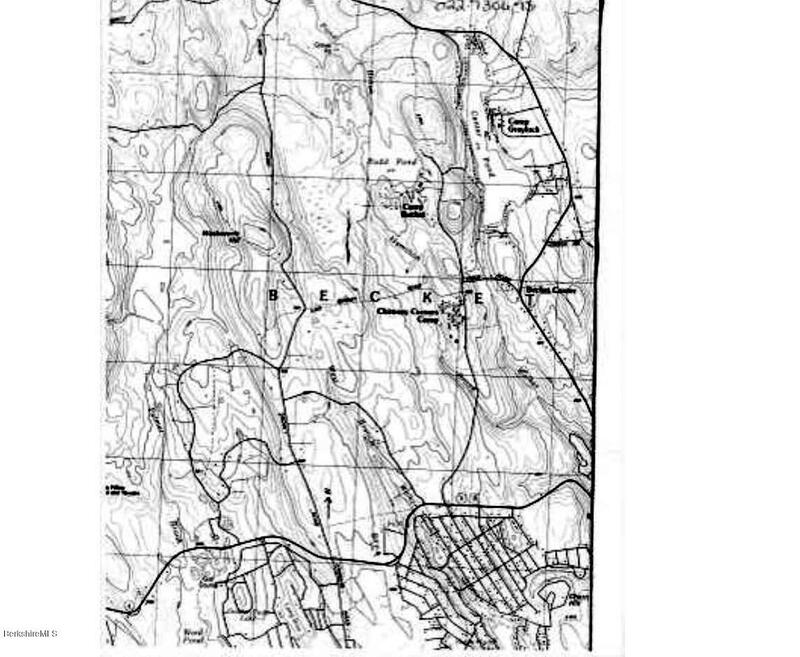 Lot #1 (3.62 acres) is the site of the original Jacobs Spring/Jacobs Well, which was part of the original Jacobs Ladder Trail/Jacobs Ladder Scenery Byway. 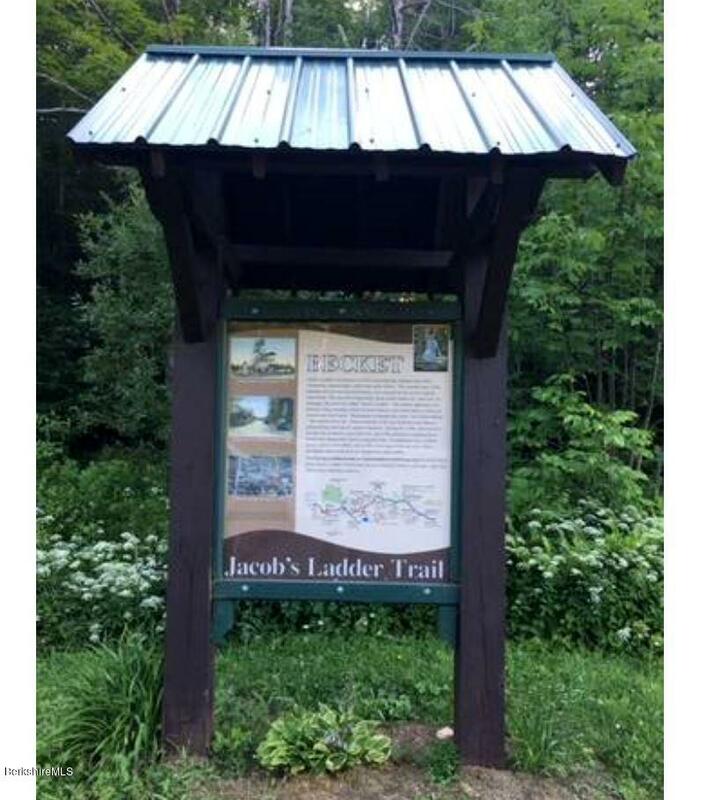 The Jacobs Well rest area is in front of Lot #1. 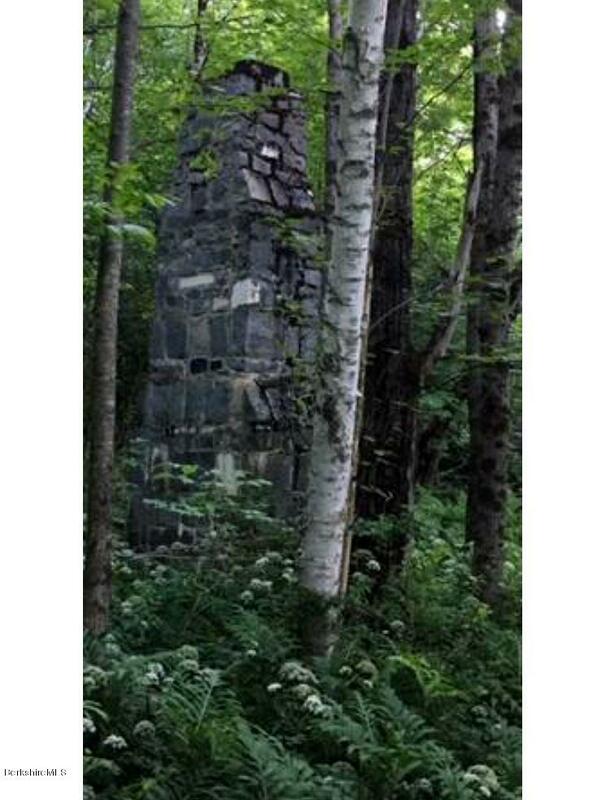 The original chimney is still standing on the property. 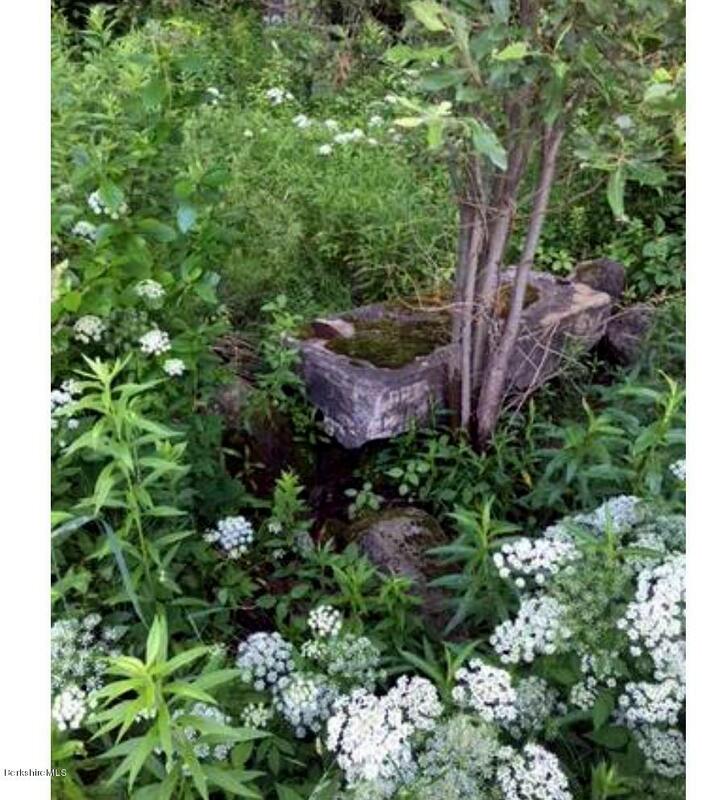 The underground spring has since been capped off, but could be reopened if so desired. According to the Health Dept. 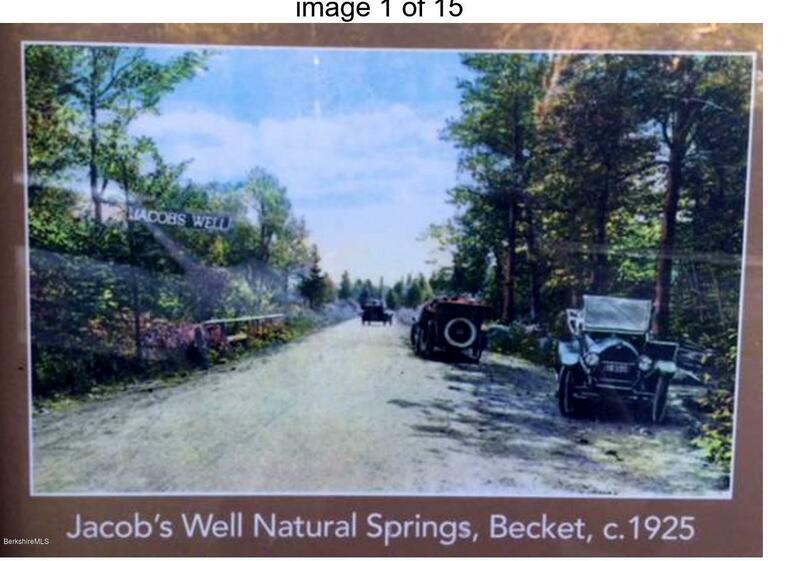 for the town of Becket, it is a ''GREAT SPRING!''. 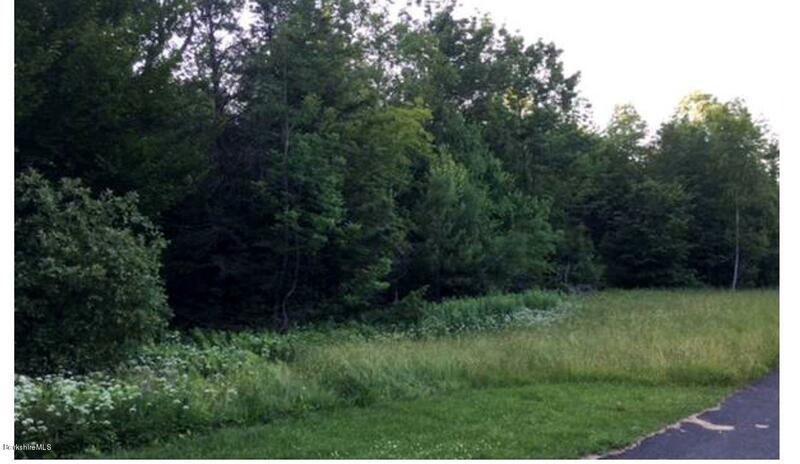 Lot 2 (4.49 acres) is the adjoining partially wooded lot. Percolation Test results also available for both lots.